it has been a long time since i have posted the last time here. it´s a pity but not the end of this blog. i will keep on posting from to time when i find something new, something what i like to show or tell you -- like today when i have come across the announcement of the next bologna children´s book fair.oh, i would be only too pleased to take part this year. oh, I will go there this year and I am very courious. I haven`t been there for 8 years. 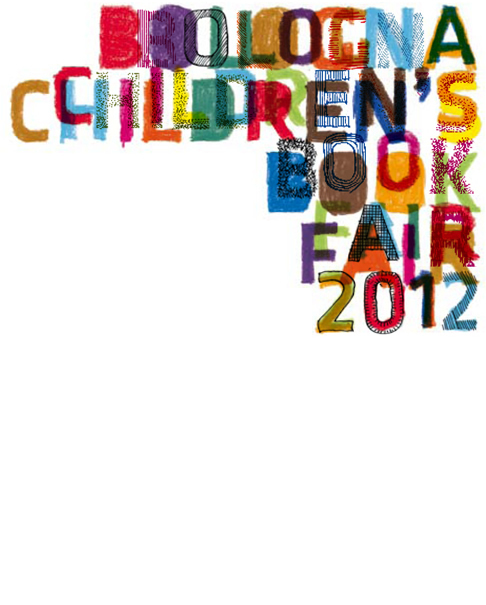 Hi, I live in Bologna and I regulary visit the bookfair, if you come. I suggest you to take a little time to visit the city too, because during the bookfair there are lots of great exhibitions in the city center and this year there's also a indipendent book fair called fruit, in the evenings.